CAUTION: First go to Settings menu in Google Play store and de-select (turn off) the Auto-add widgets option before the ShutterBall app install. If you may have previously installed a ShutterBall widget, please delete the ShutterBall widget icon from your screen. Express your inner selfie! 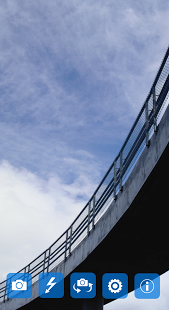 Capture every moment as it happens with blur-free picture control. 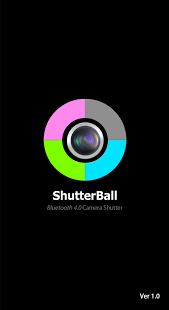 ShutterBall app operates using the latest Bluetooth v4.0 technology for your Samsung Galaxy Smart Phone. Compatible with Samsung Galaxy S3, Note 2, S4 or higher versions. Perfect self-shot or group shot without any restriction. Easy to use and simple to carry. Express yourself with convenience and fun of Audiovox ShutterBall.